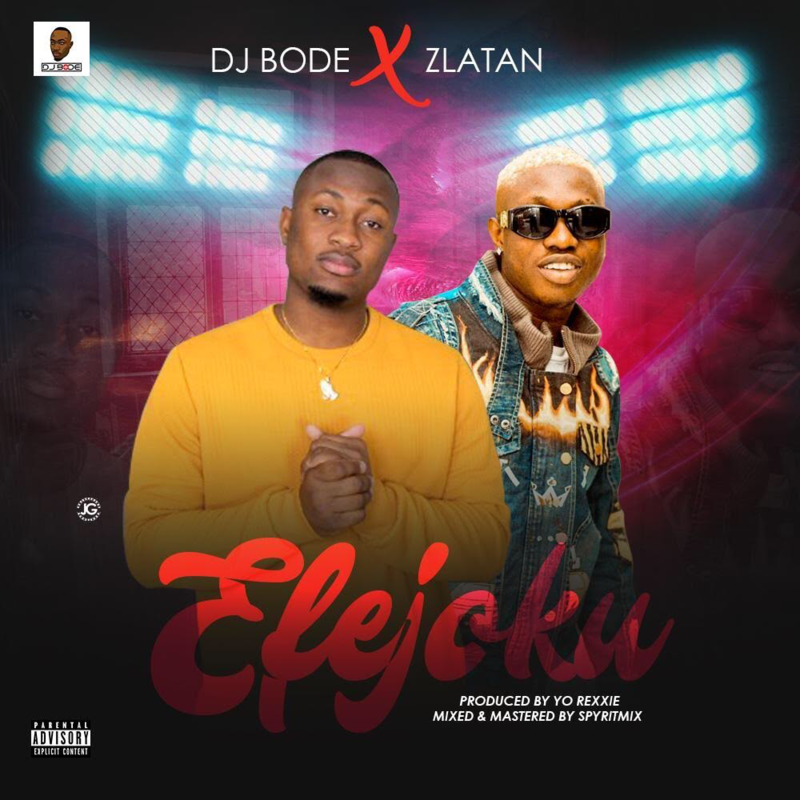 DJ Bode is back with his second single featuring Zlatan Ibile titled Efejoku. 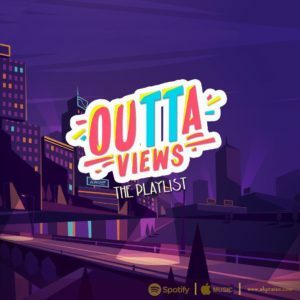 This song is straight Zanku vibe produced by Rexxie, mixed and mastered by Spyritmyx. Dj Bode is one of the hottest Yankee-based afrobeat DJ.